We understand the needs of our patients and ensure we provide a personalised and confidential service for all of our patients. 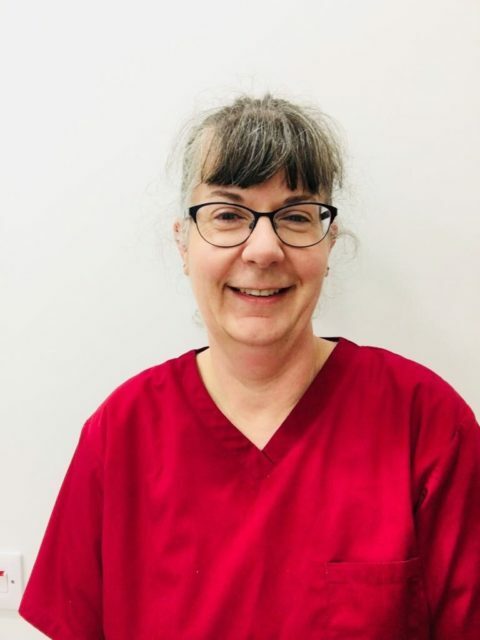 We understand how uneasy some patients may feel about their dental visits and our team is devoted to making your visits as comfortable and pleasant as possible. We ensure your care is provided by fully trained staff and that you are always involved in the planning and decision making process for your treatment. We have a multilingual team and languages spoken at the practice include Danish, Swedish, Arabic, Urdu, Penjabi, Persian and French . We endeavor to see all patients and our practice has been designed so patients with disabilities or wheelchairs can access care easily. If you do have any disabilities or difficulties which you think may make access difficult for you, please inform us and we will do our best to put suitable arrangements in place to accommodate your needs. Missing appointments wastes time and resources. Our practice policy is that if on more than one occasion, patients cancel with less then 24 hours’ notice or do not attend an appointment, then we reserve the right to not offer you any further appointments. We will of course take any special circumstances into account. You can express a preference about which dentist you would like to see. We will make all reasonable efforts to ensure that your requests are met. If you do wish to express a preference of practitioner, please state who you would like to be seen by when booking your appointment. We have a zero tolerance policy for violent or abusive behavior. Patients who are violent or abusive to practice personnel, to other patients or anyone else on the practice premises will be refused treatment and reported to the appropriate authorities. Issa qualified from Aarhus, Denmark in 2001. 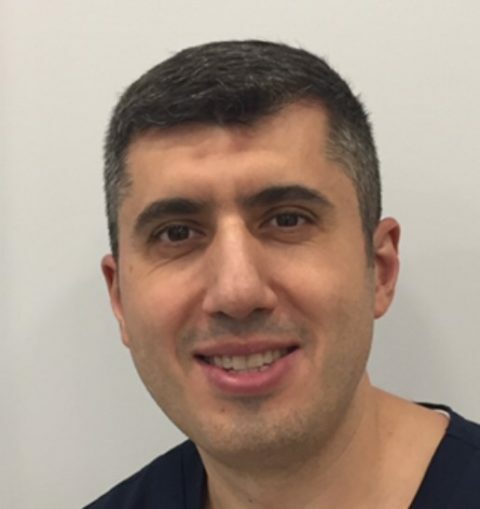 While providing all aspects of general dentistry, he is experienced with prosthetic treatment, as well as crowns and bridges. Samraan qualified in 2011 at the University of Birmingham. Amin trained at Karolonska Institute in Stockholm, Sweden, qualifying in 1998. 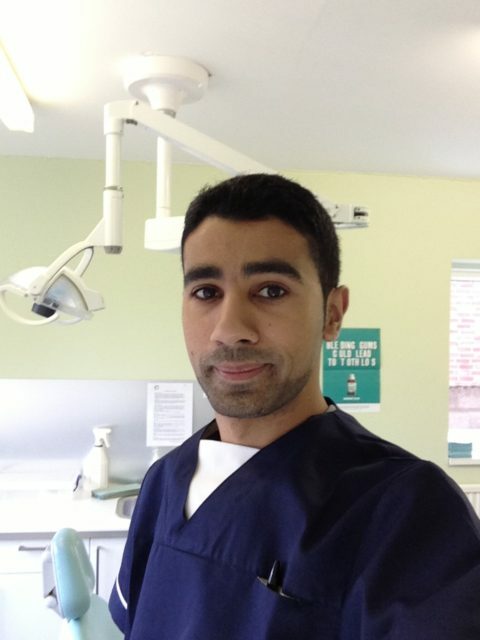 He gained experience in General Practice in Harlow & Loughton. Our family go together for check up's every 6 months, we always get a call week in advance as reminder-never known this before! The dentist will bend over backwards to get referrals and they happen within few weeks. The dentist is very caring and instantly put patients at ease. The dentist makes sure that you only have the minimum yet necessary treatment needed, they will also do a referral if so required. In short the absolute best dentist I've ever been to ! The treatment and care will have received from the dentist is second to none! Its lovely when we have our 6 monthly checks its the same dentist every time. The dentist is brilliant with the children and puts us all at easy. Very thorough and highly recommended. I had my first appointment with the dentist at this practice a week ago and was very impressed by everything at this dental practice. The dentist was so thorough in my check up and gave me a minor filling whilst I was there to improve the look of one of my teeth. In all I was extremely happy with everything. Today I have had an appointment with the hygienist and was very impressed again. I have had many problems with my teeth over the years and the hygienist was so reassuring and gentle in the cleaning they gave my very sensitive teeth. I have made an appt for a check up +hygienist in 6 months time. I can highly recommend this practice and I'm so pleased I've found such a lovely dental surgery! 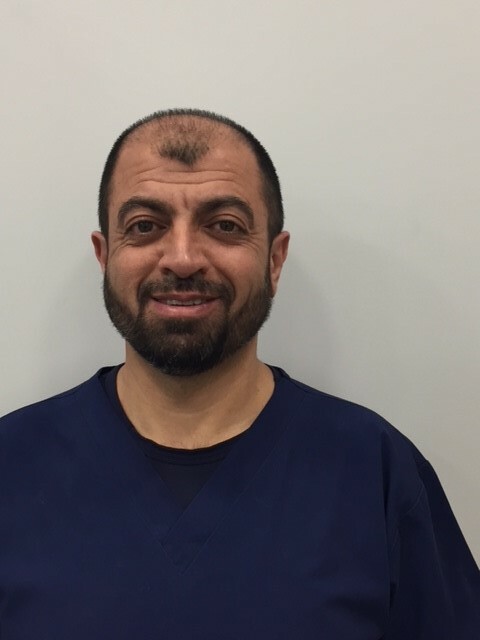 My family and I have been attending Dr Issa Abdul-Ghani’s dental practice for nearly 10 years. The premises are new and modern, bright and spotlessly clean with easy parking close by. The service received is outstanding, professional and along with his staff, always friendly and willing to help. I have nothing but praise for my dentist, the whole family uses him and we have had everything from a polish to extractions. You really couldn’t meet a nicer dentist. I would highly recommend.